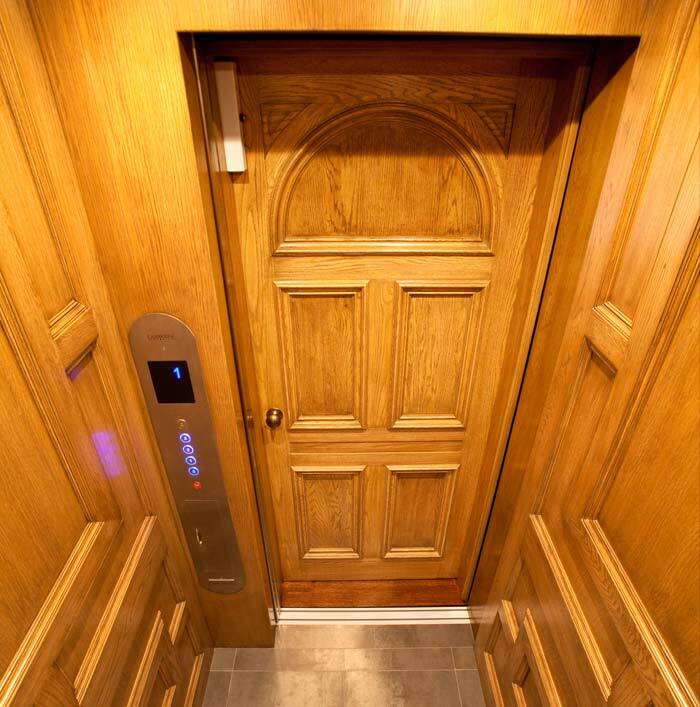 We specialize in residential elevators, designed to provide limited use/limited application (LU/LA) elevator service, up to 25 feet, in new and existing buildings where space and economy are prime considerations. 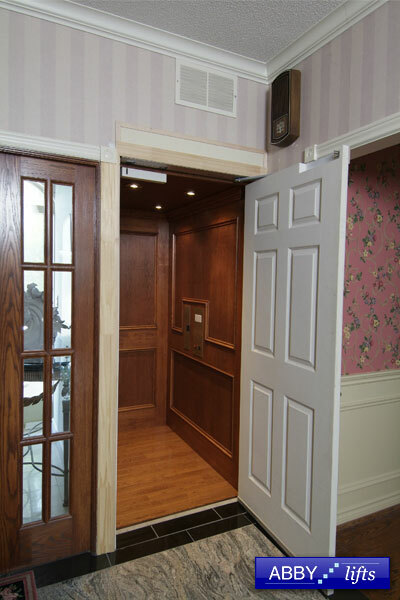 Built to ASME/ANSI A17.1-2000 Part 5, Section 5.2., our residential elevators are built to the same rigid specifications required of full-sized commercial elevators. This ensures that they can meet the needs of the most demanding applications. 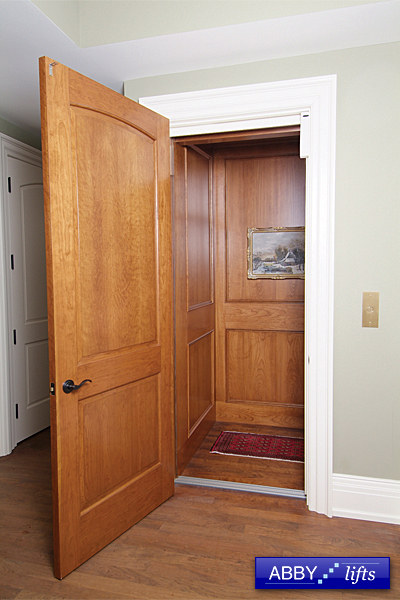 Our residential elevators are installed in completely enclosed fire-rated hoistways to meet applicable building codes. 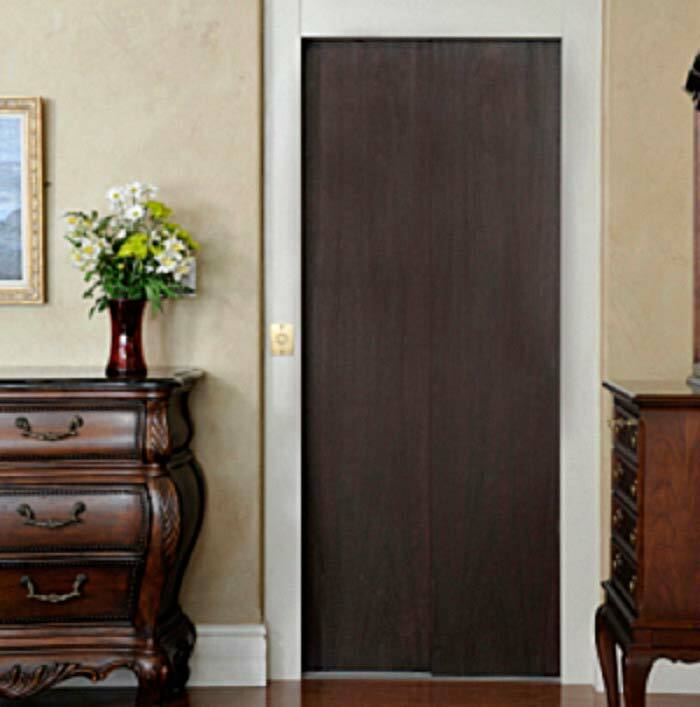 Doors and gates are fully interlocked for maximum safety. 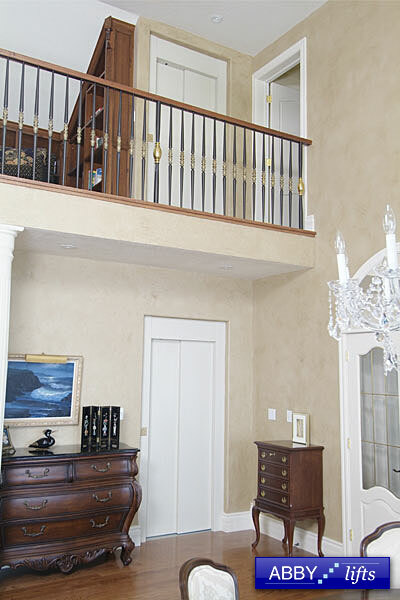 Built with components of proven design and manufacture, these residential elevators are safe, reliable and easily maintained.